After its introduction roughly five thousand years ago the dingo was readily accepted into Aboriginal life, both practically and spiritually. The dingo is one of the most represented animals in Aboriginal Mythology, which includes The Dreamtime — the creation of life, how human spirits came to the earth, and how flora and fauna were brought into being — and The Dreaming — which describes Aboriginal core values and spirituality. Dingoes, who live both in the physical and mystical realms, are thought to be able to perceive evil spirits undetectable by man, and therefore make valuable guarders of camp sites (the more dogs the greater this power). Aboriginals rarely used dingoes to aid human hunting parties because they were difficult to train, often consumed the catch before the owners arrived, and disrupted the successful Aboriginal hunting method of ambush. more often, dingoes were left behind to look after the Aboriginal children while their parents went out hunting. Dingoes were revered by aboriginal people, who regarded them as ‘creators’, an indellible part of ‘country’, and equal to man. Dingoes were acquired as pups from native dens and then tamed, and were afforded great affection. 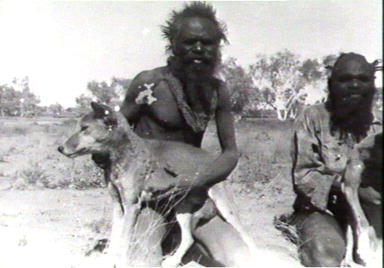 Aborigines often gave their dingoes names, slept with them at night, and if their dingo was harmed, it became an object of great dispute. 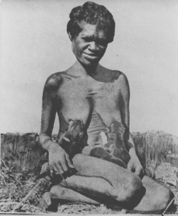 The dingo was so sacred and revered, that Aboriginal women nursed dingo pups from their own breasts. With the first feet’s arrival on Australian Shores came the pastoralists, their sheep and other livestock. 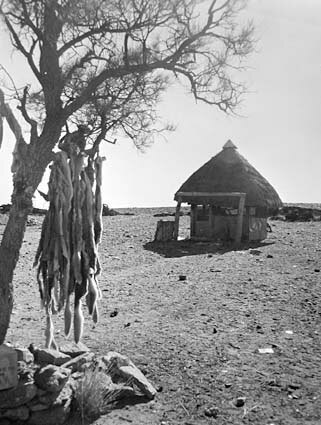 The lack of secure fencing made these vulnerable animals easy targets for the shrewd and adaptable dingo. Consequently, immediate measures were taken to protect the colony’s precious sheep stocks, which grew in number to thousands within years. Thus began an era of eradication and disaster for Australia’s native dog, which has continued through till today. Nevertheless, despite great human persecution the dingo continues to prove itself a worthy adversary, and it is perhaps only the tenacity of our wild dog which has saved it from complete extinction. Unlike our other native animals which have been celebrated for a long time, the dingo is only now coming to the fore as a creature we want to admire, celebrate, and preserve, and has now officially become Australia’s national breed of dog. The dingo, like Australia’s other unique fauna — the kangaroo, emu, platypus and koala — is a unique and important member of the bionetwork of this country. 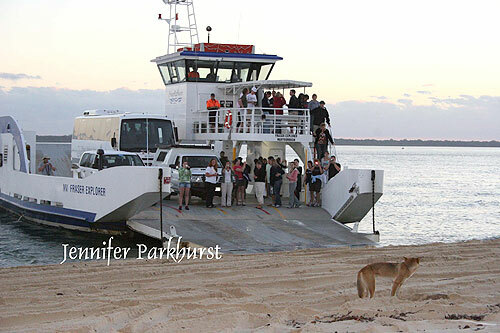 People from around the world flock to Fraser Island in the thousands every year and are enthralled by our native dog. Tour buses and even barges stop their hectic schedules to admire and enjoy the chance to observe our top-end carnivore predator. It is a highlight of any tour when sightseers have the opportunity to observe a ‘real Australian dingo’, whether up close, or from the window of a tour bus. There is never a dull moment for dingoes who venture out onto the beach. 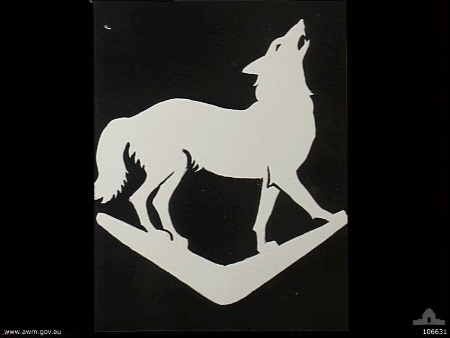 I think that all aborigines from all over the world would of had a special relationship to their dogs or wolves. Hi There. I am trying to get photographs of some Badtjala people from the 1930′s for a documentary film. Do you have any on this site and how could we get permission to use them? My email address is griffin248@hotmail.com if there is anyone that can help!